We recommend you to read these short blogs on Early Math which are explained in a simple tone on how parents can start teaching math to their kids at home. Check out the curated list of Early Math Books to teach your kids about patterns, counting, shapes and concepts like big and small directions, positions etc. d) Is it Larger? Is it Smaller? 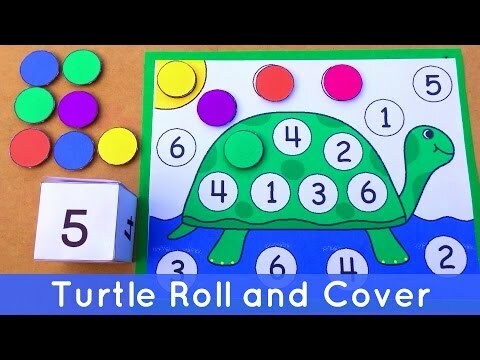 A curated list of math toys for kids to help them better understand math concepts and develop numerical skills. To get access to all 10 Matching and Sorting Toys for your kids, click here. A curated list of fun, engaging, and learning based videos to introduce Math concepts to Kids. 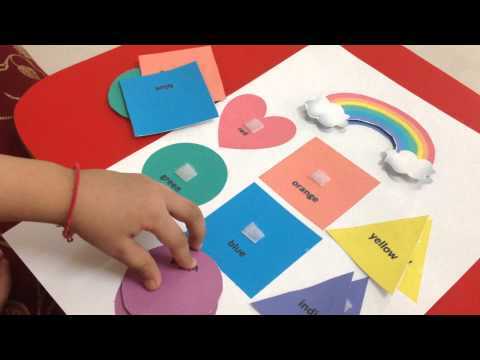 c) FUN activities to teach sorting, counting! 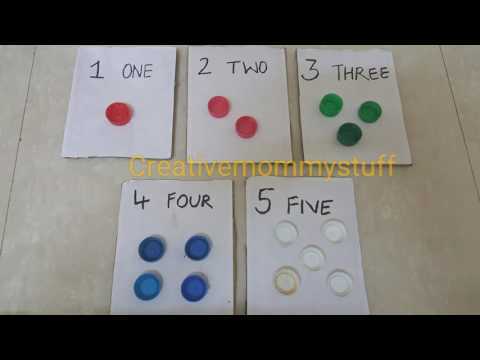 To get access to all the 10 interesting Counting Activities for your kids click here. A curated list of fun, engaging, and learning based videos to introduce matching and sorting concepts to Kids. 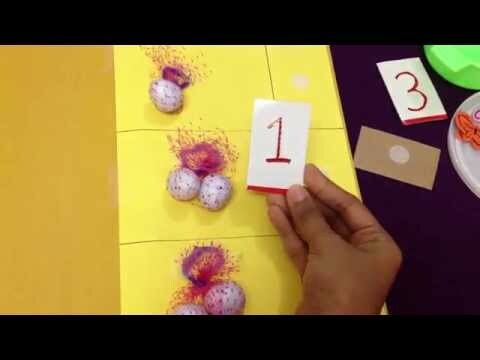 To get access to all 10 interesting videos on matching and Sorting activities click here. 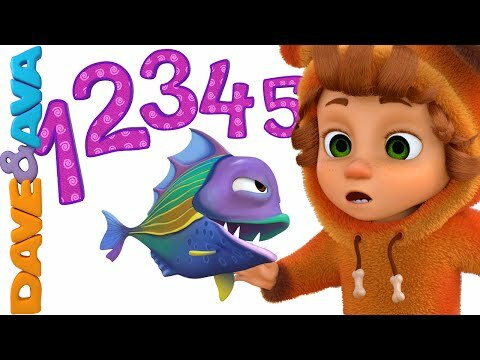 This rhymes playlist will help kids become familiar with numbers and counting in a fun and memorable way. To get access to all 10 fun and engaging Number Rhymes click here. Check out these links and download the Math worksheets for free. These worsheets will get your child hands-on cardinal ordinal numbers, matching of colours and shapes, counting and pattern writing.